Trinity Teaching & Learning has provided Focus Group Facilitation and Note-taking skills training to a number of Trinity PhD candidates. The Quality Office has established a panel of those who completed the requirements to act as facilitators and note-takers. Schools/Disciplines interested in accessing this panel can contact the Quality Office via the Quality.Officer@tcd.ie email. For further information please access the Focus Group Procedure on the Trinity Teaching and Learning Academic Policies & Procedures webpage. The Irish Survey of Student Engagement (ISSE) will run from the 11th - 27th March 2019. The first report from Trinity Teaching and Learning (TT&L) has been developed in collaboration with the TT&L Heads of Area. A new Fitness to Study Policy was approved in December 2018. 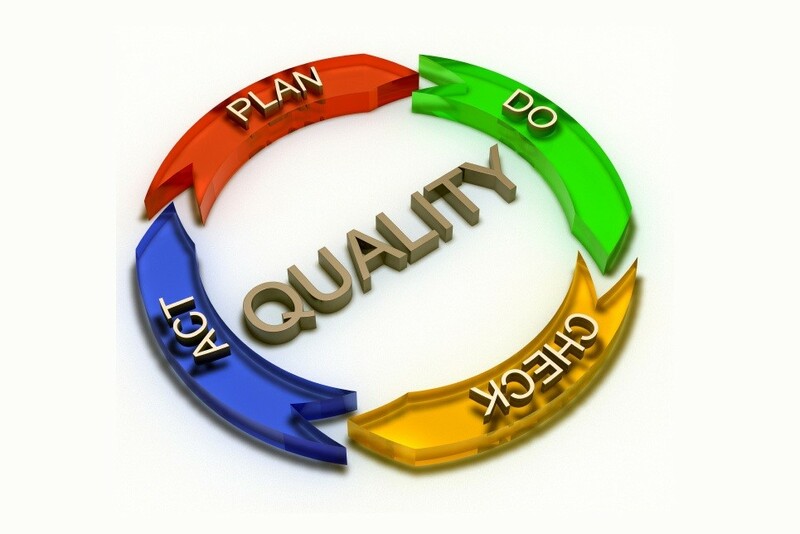 A new Quality Policy Statement for Trinty was approved in December 2018. A Postgraduate Research Student handbook has been launched by the Graduate Studies Office which contains useful information for postgraduate research students on, for example, the structured PhD, regulations on plagarism, the student/supervisor relationship etc. The Quality Office has launched a new Central Quality Folder where staff with the required permissions in Schools can access (i) External Examiner reports, (ii) School and Programme-level data from the ISSE survey. Further information about this resource can be obtained from Amy Murray at amurray@tcd.ie. The Quality Office has developed a new website to provide information to Schools and External Examiners on the external examiner process. On the 15th October the seven Universities and the IUA launched the Save our Spark campaign urging the government to take action regarding the funding crisis for higher education. A new Procedure for transfer to External Examiners of student assessed work is now published on the academic policies webpage.